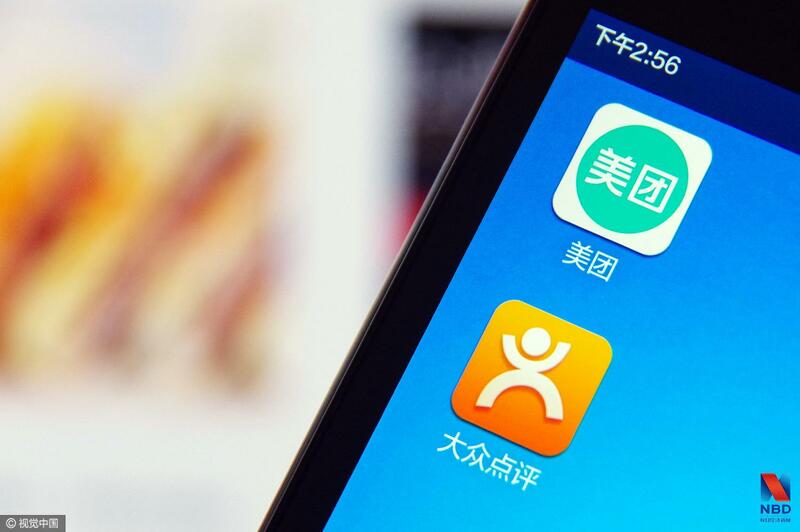 Chinese apps, especially the main popular are often linked with business activities. The digitalization has took off Chinese society and consumers are nowadays more present online. In order to reach your Chinese consumers, you need to manage an O2O (online to offline) strategy and to be up-to-date with the last social networks trends in China. Whether you want to sell a product or a service, the reputation is crucial in China. If you are seeking to promote your business in China, click here to learn more about our solutions. Wechat is the leading social app in China Its growing is impressive and the app will maybe become the first and the only one for digital marketing communication and e-commerce. Both Chinese and foreigner love that. WeChat was at the beginning used only for communication but over the years, WeChat has developed several features and services which let it become an avoidable app for most of Chinese people and businesses in China. 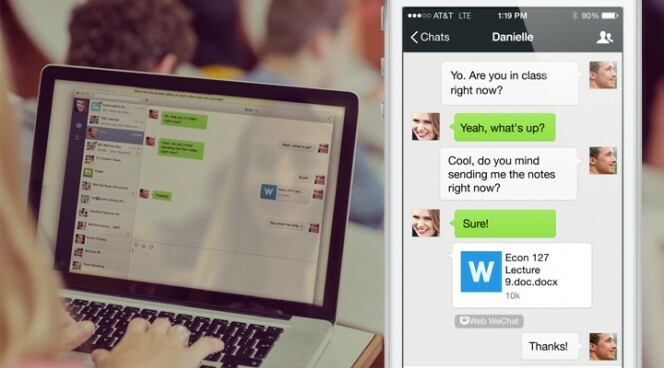 Wechat is a very interesting app because they push the customer relationship at its maximum. They do all they can to adapt the functions at the customer demands and needs. If you haven’t a WeChat account now and you are planning to come to China, I hardly recommend you to create one. 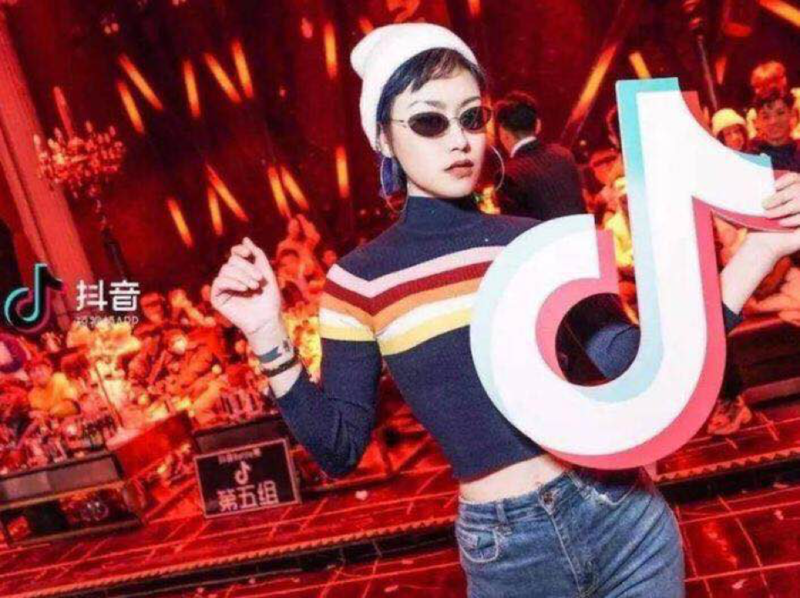 Douyin (or Tik tok) is a video music creation platform. With this app, users can shoot short video music within 15 seconds, and they can easily post it online. There are various kinds of special effects, beauty filters and stickers, making your short video more fun and good-looking. The base of BGM (back ground music) is one of Douyin’s strongest point. the shaking rhythms are catching users’ attention and engage them to join the trend or the challenges launched on Douyin. A lot of songs became hot after used as BGM on Douyin. Some musicians also got a lot of followers through their short performance on Douyin’s platform. The app is well-known for its creative videos and funny users. Actually, a lot of Chinese video’s app provide to users a very simple system to create their own video. As the hottest video makers are also “normal persons”, who we can meet in our daily life, its creates a kind of community and stimulates people’s engagement and love for this app. A lot of brands started to advertise in this platform. The most creative ones created their own account, making their proper videos, and sometimes do some product placement. 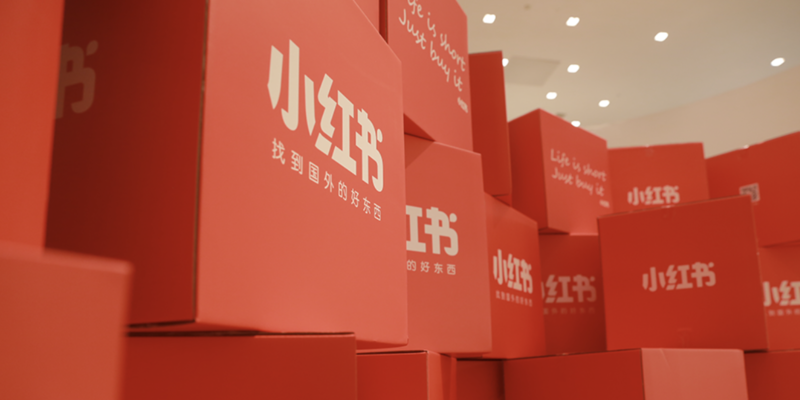 Taobao is the larger online retail and business circle in the Asia-Pacific region. It was founded by Alibaba Group in May 2003. 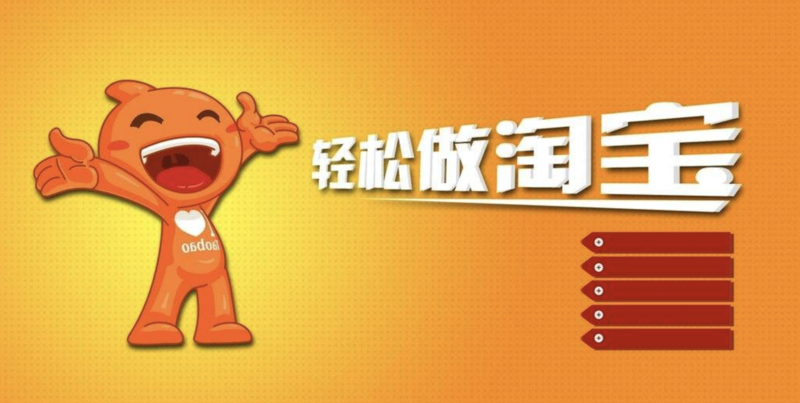 Taobao.com is a popular online shopping platform in China, with nearly 500 million registered users, more than 60 million fixed visitors per day, more than 800 million online products available per day, and about 48,000 products sold every minute. Taobao as WeChat is also a must have for a lot of Chinese consumers. The platform offer a great range of products and is considered as the most beneficial creation by its users. However, the increase of ecommerce platforms in China such as Tmall and JD.Com are threaten to take Taobao’s rays of light. Ecommerce /cross-border-ecommerce-trending-china/ is very popular among Chinese people. They appreciate the convenience of these platforms, the efficiency of the delivering services and the fact to find almost everything on them. Nowadays, Chinese consumers have a huge appetite for foreign products and e-commerce platforms have become the channels of choices for Chinese shoppers looking to purchase such items. Food delivering apps are very used in China. Chinese people have become accustomed and addicted of this kind of services. Dianping is well-known to be a base of reviews, concentrating information on a lot of restaurants in China. Consumers rely on this app to decide about where they are going to have dinner. Meituan is a food ordering app, backed by tencent. It is in a huge competition with Ele.me backed by Alibaba group. They have merged to become Meituan-Dianping (2 in 1) and offer a lot of good deals to users. This fusion also made them the leader company of the O2O market in the world. RED is an application of social media app based on its user’s sharing and e-commerce activity. Young Chinese people (especially girls) are spending a lot of time on it because it gives a lot of useful information. We also made an article about this application which I invite you to read. Do You Want to start a project in China ? In fact, through these hottest apps presented in this article … we can see that besides to work, Chinese people are also very good at consumption (eating, purchasing, entertaining, …). They could spend a lot of time on social networks, following news, trends, searching for product information, seeking for new activities. China has a lot of booming industries but it has its own way to function. Understand and adapt your project to the Chinese market is important to succeed here. 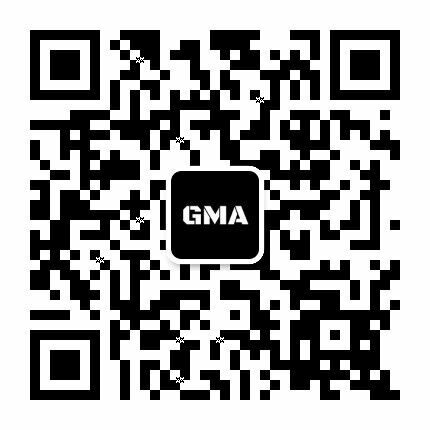 GMA is specialized on the digital marketing in China. Our agency offers a complete range of service for e-commerce marketers from e-commerce consulting to digital marketing operations. 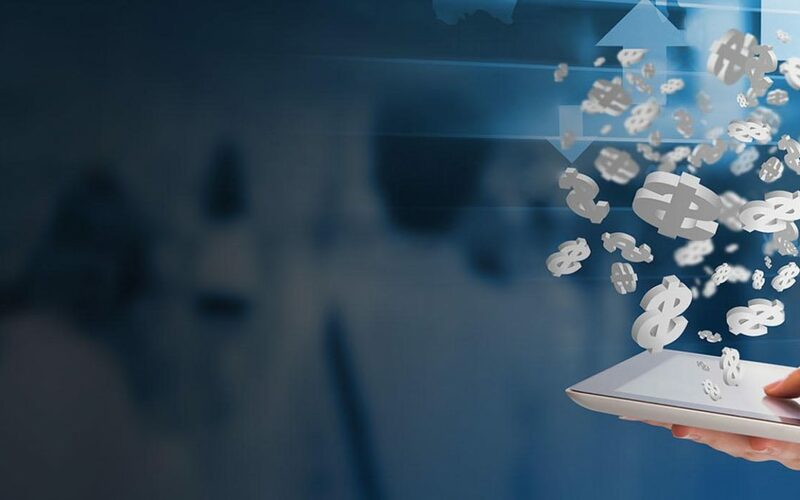 We have developed many successful e-commerce projects because we know how to effectively promote your e-commerce business in China by using the latest digital tools. What strategies are luxury brand using to enter in China ? How to sell rock climbing gear in China ?